With a literal translation of “beyond the mountain”, Zagorje is a cultural-historical region in the north-west part of Croatia. It is an area of great natural beauty, scattered with hills and small villages situated on their slopes, and famous for its spa resorts, authentic villages and the gastronomy. 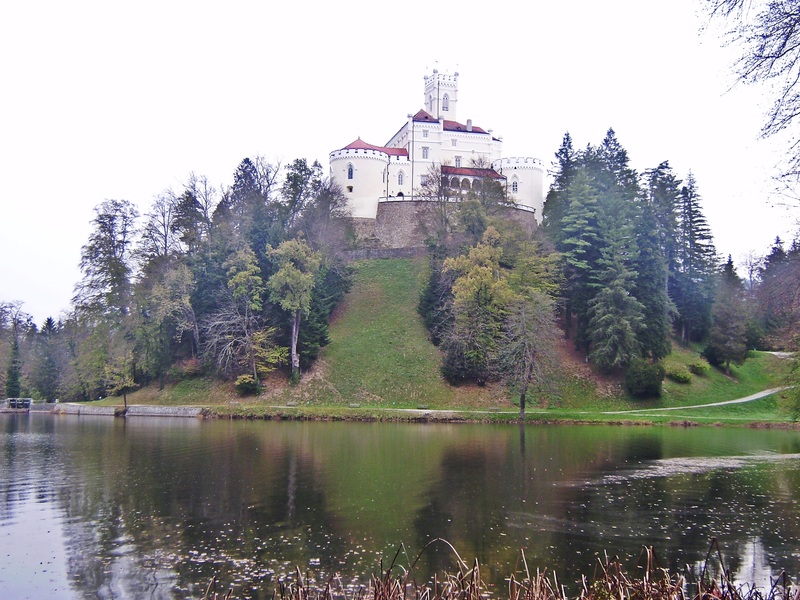 My boyfriend and me chose to visit the Trakošćan Castle, the most famous landmark of Croatian Zagorje, for our fifth anniversary last fall. 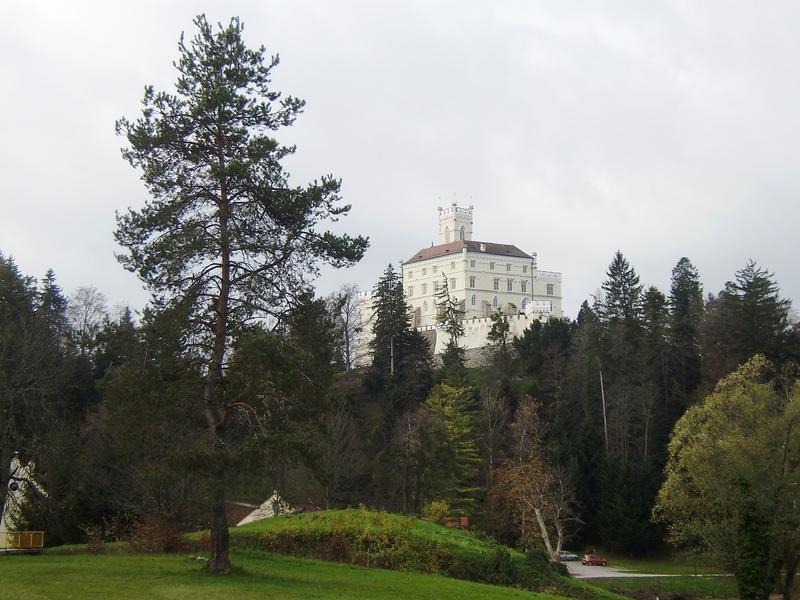 What we were looking for in the trip was a quiet, relaxed weekend where we wouldn’t be bombarded with numerous sights that had to be visited, but as our trip approached, we got a bit worried thinking about what exactly we would do there, with nothing close-by but the Trakošćan Castle. For a couple that likes to explore and spend their time in a dynamic fashion, running around and discovering different things, this would be quite a challenge. However, once we arrived to our destination, we could easily shake down the fear of boredom. 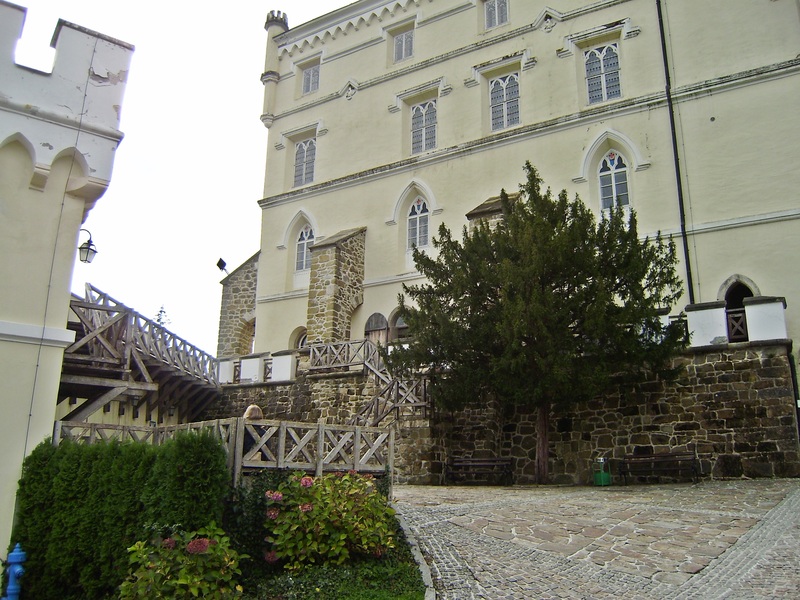 For the Trakošćan Castle and the surrounding park are an endless source of interest and beauty. The Castle dates back to the 13th century and was named, according to a legend, after a fortification from the antiquity that stood at the same spot. After serving as a part of a network of fortifications, the castle was neglected in the 18th century. 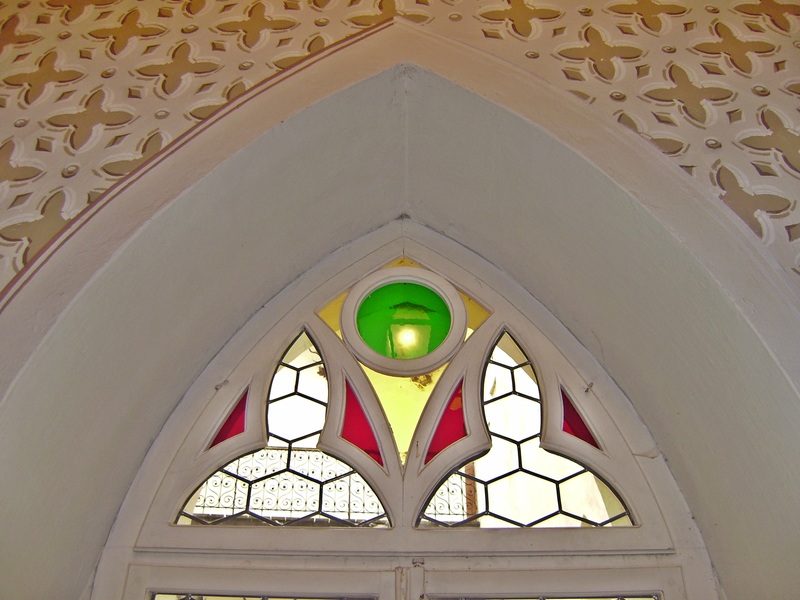 However, a century later, it was turned into a residential manor-house by Juraj V. Drašković. Today, it houses a museum with permanent collection and is owned by the Republic of Croatia. The building blends perfectly into the natural hill on which it is situated, and the romantic walking path that leads towards the castle (directly from the hotel) offers great views. 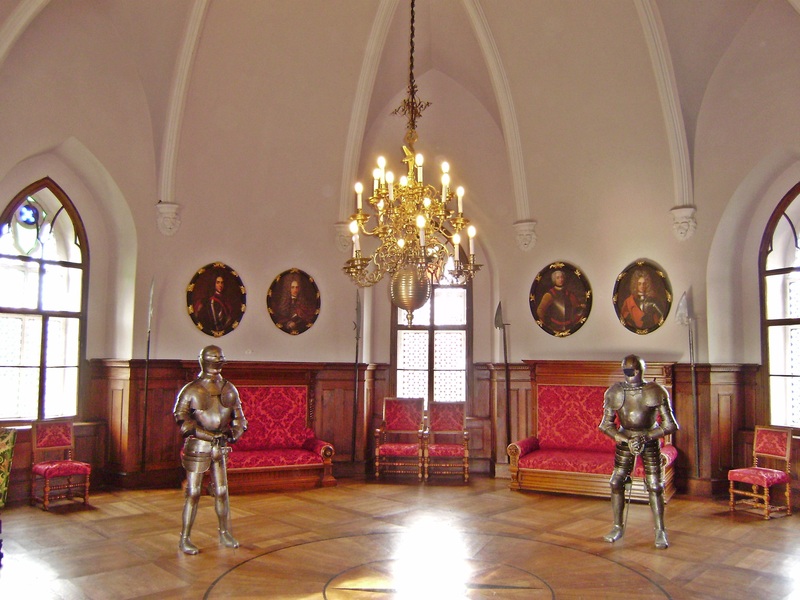 Visiting the museum inside the castle is a time-consuming affair, and not a very impressive one: it comprises of countless rooms filled with furniture from different periods, and the pervading linking factor is the overwhelming smell of dust. 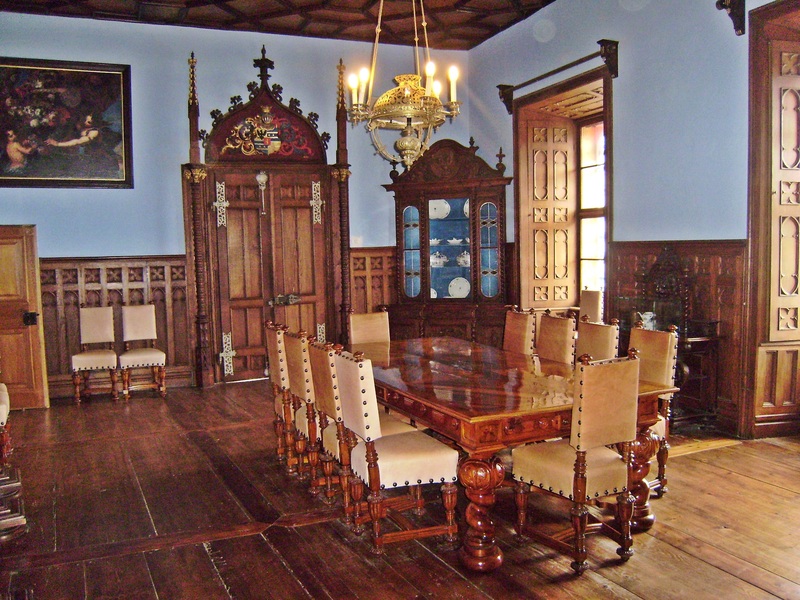 For those interested in the history of Trakošćan, a story about the castle and the Drašković family that owned it is on display. 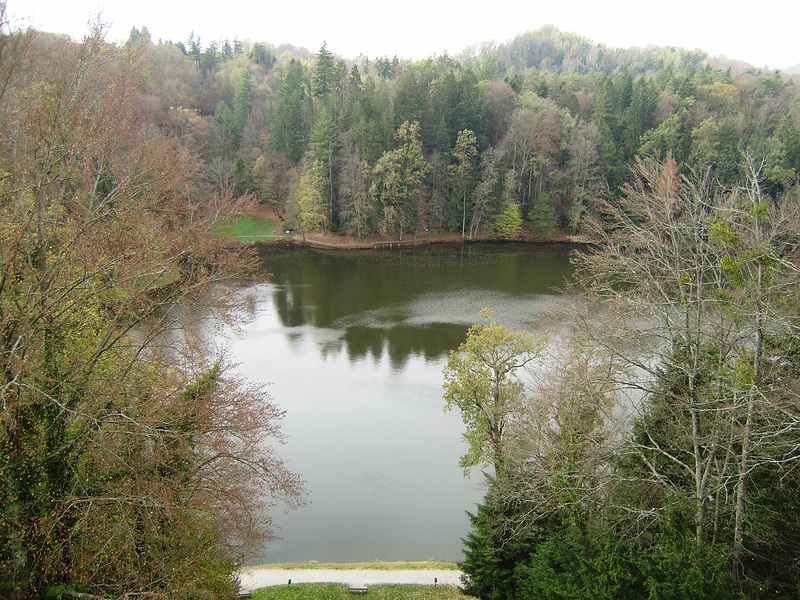 The best part of the Trakošćan experience manifests itself every time your eye wanders through the stained-glass castle windows: the views of the park surrounding the castle, the mysterious lake, countryside of Zagorje and beyond. 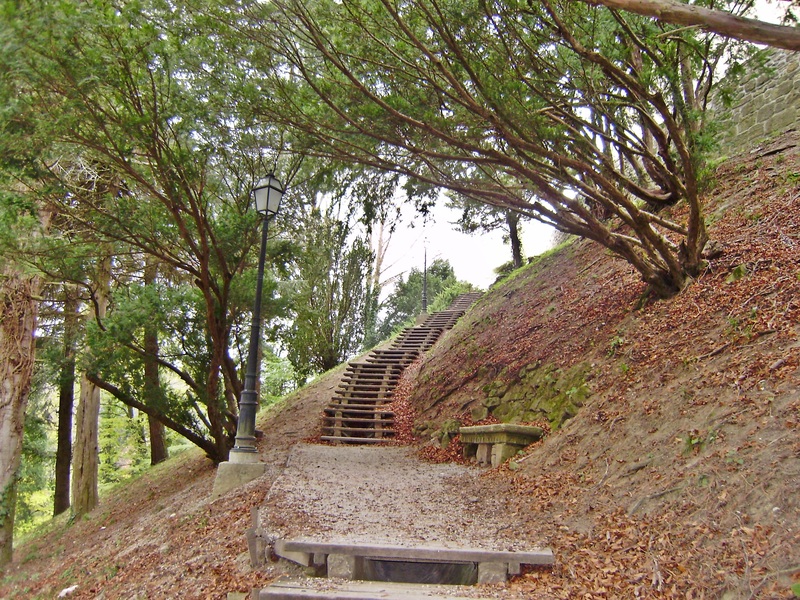 A walk in the park can fulfill all your romantic wishes, with old benches and viewing points overlooking all attractive parts of the castle, the lake and the park. Our idea of visiting Trakošćan in the fall turned out to be a great one, because we witnessed the spectacular changing fall colors of the scenery. 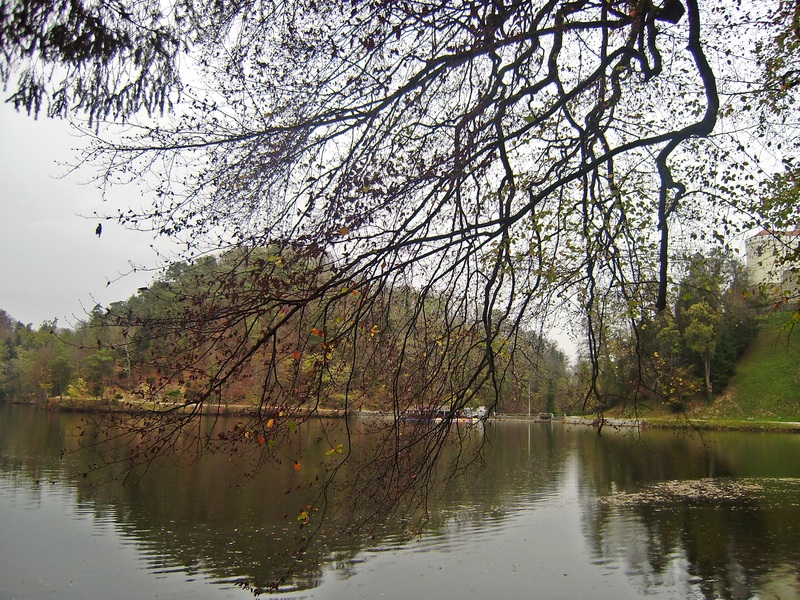 We spent our time taking long walks around the lake (with the view on Trakošćan always somewhere at the background) and having a drink at the lake cafe. 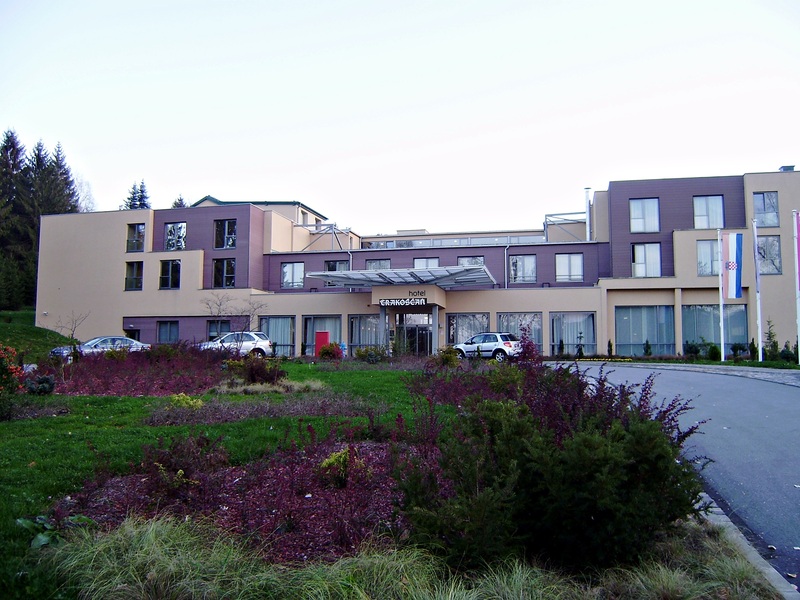 Probably the best choice of accommodation for all those visiting the Trakošćan Castle is a four-star Hotel Trakošćan, situated just across the road from the castle, with a pebbled walking path connecting the two. The hotel offers a luxurious experience: bright, airy rooms, wonderfully comfortable beds, a spa area with saunas and pools massage treatments and many more. We really felt as rock stars during our stay in the hotel, and the absolute highlights were the buffet-styled breakfasts and dinners, with very versatile offer, local products and tasty food typical for the area. The food was to die for, and the experience of having a breakfast with a spectacular view of the castle definitely was something that the two of us, lost souls of budget travelling, feeling at first a bit like fish out of water, could get accustomed to.